BSP TECH can conduct a simple site survey to establish your security needs, establish security weaknesses and deliver your requirements. We don’t just rely on motion detection from common systems. We believe the future is about security analytics. A simple example of this is when you are able to control your perimeter or intrusion zones and gain notifications on your smart device. 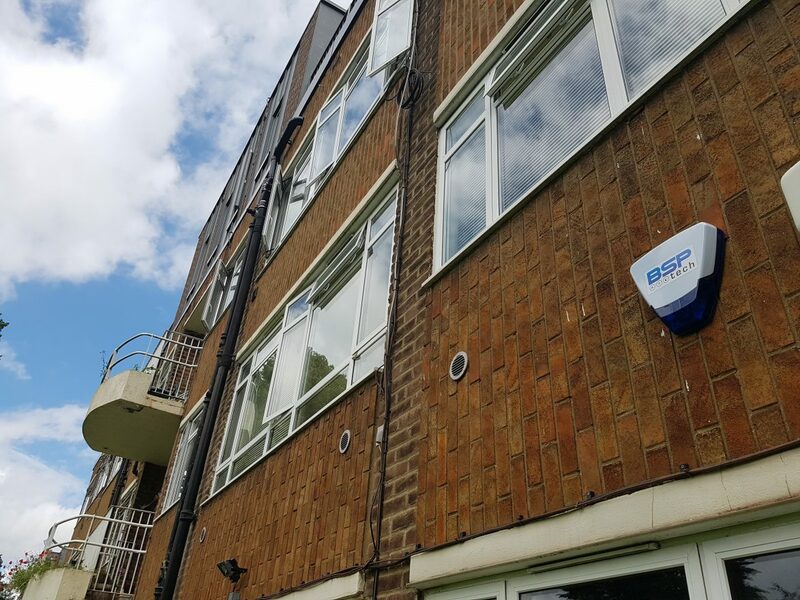 As well as installations our security maintenance services ensures your systems are running optimised at all times.